Looking for 50s retro glasses, 70s retro glasses, 80s retro glasses? Want to buy cheap vintage glasses and frames online? 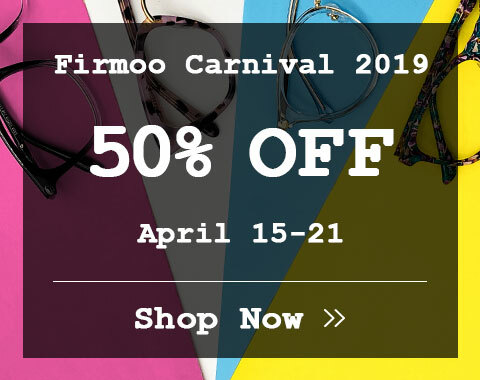 Firmoo offers vintage style prescription glasses, reading glasses, vintage prescription sunglasses for sale now. More than 300 vintage styles of frames for women and men, such as big round vintage glasses, cat eye retro frames, black and gold vintage glasses, black and gold retro sunglasses, pink retro glasses, pink retro sunglasses, pink vintage sunglasses, red vintage glasses frames, red vintage sunglasses, retro cat eye glasses frames, retro clear frame glasses, retro gold frame glasses, retro gold frame sunglasses, retro half frame glasses, retro metal glasses frames, retro oval glasses, retro pink glasses, retro spectacles frames, retro square glasses, vintage aviator glasses, vintage circle glasses frames, vintage tortoise glasses. Where to buy retro glasses? 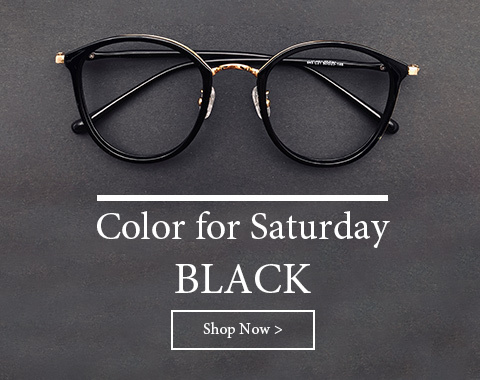 Where to buy vintage glasses frames? Where to buy vintage sunglasses? 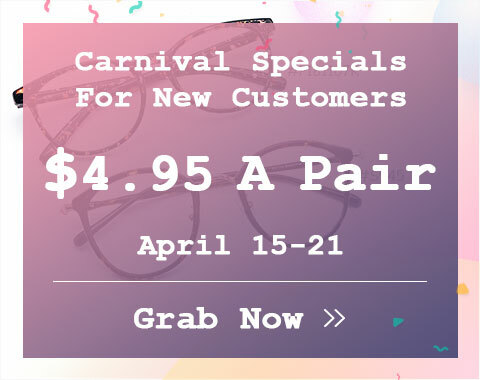 Firmoo offers you the best vintage glasses and sunglasses, enjoy buy one get one free sale now.